University is using Smore newsletters to spread the word online. 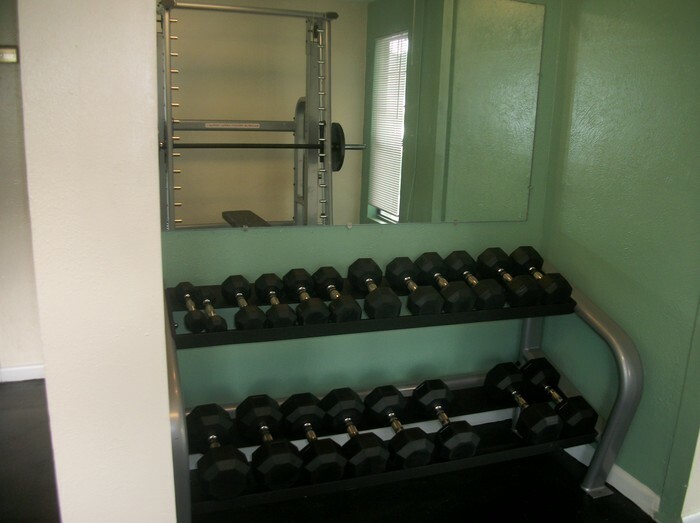 Check out our newly renovated gym! 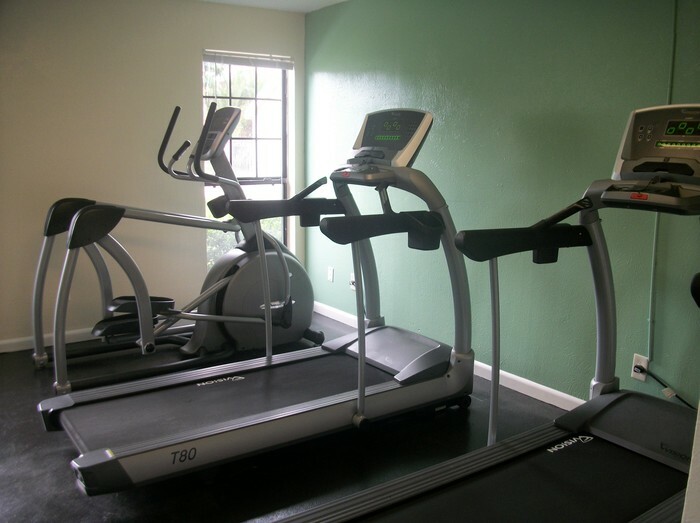 Tired of paying for your gym membership? 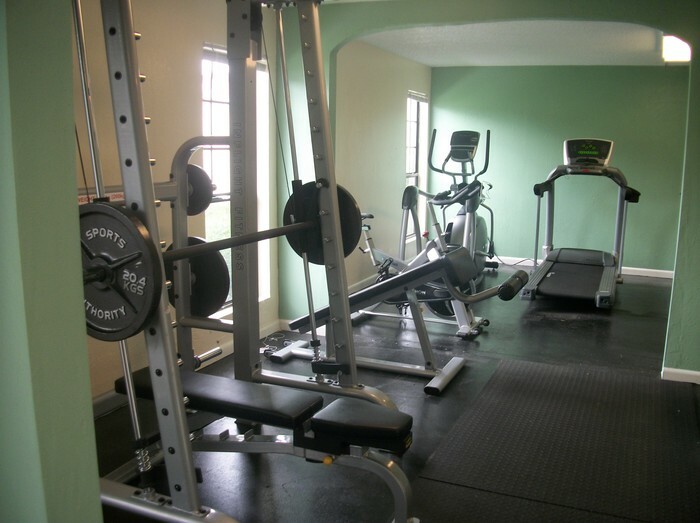 Our newly renovated gym is FREE when you're a resident here at UC! 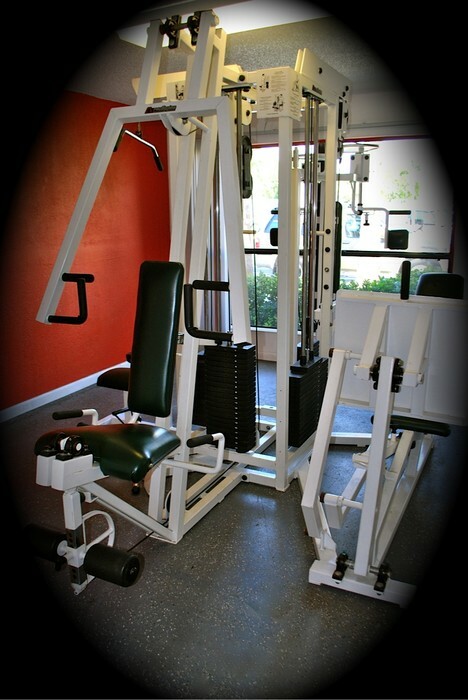 We have ALL BRAND NEW EQUIPMENT for all of your fitness needs! 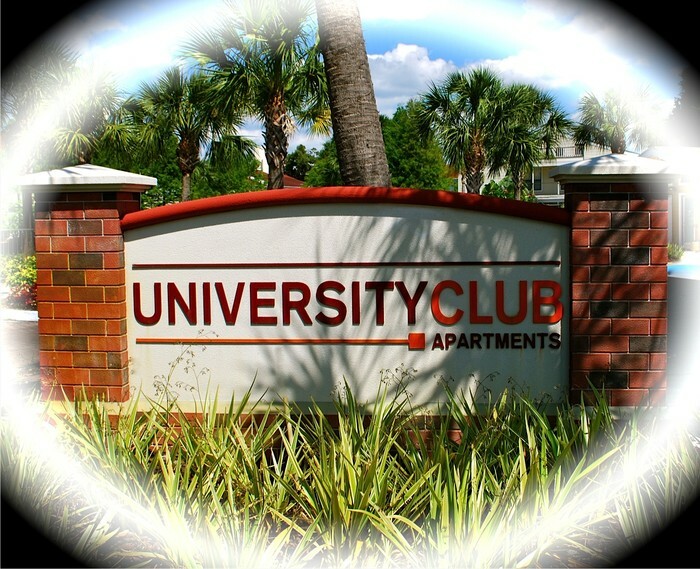 Contact us today to schedule your tour of our beautiful community! Availability is limited, so come in now! !